A World of Goodness From Our Family to Yours! Fresh foods, from produce to meats, baked goods to dairy, are an important part of your family’s meal planning family meals. 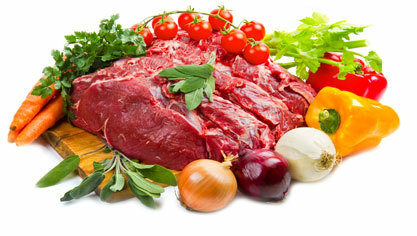 And Cincinnatus Market offers the freshest selection of quality foods for your table at affordable prices. With a small town feel and a big city selection, our friendly, personal service is second to none. Our meat department is legendary, with our own butchers on hand to cut and wrap your favorite selections. Our farm-fresh produce is picked at it’s peak. And fresh dairy products are delivered 3-4 times a week. 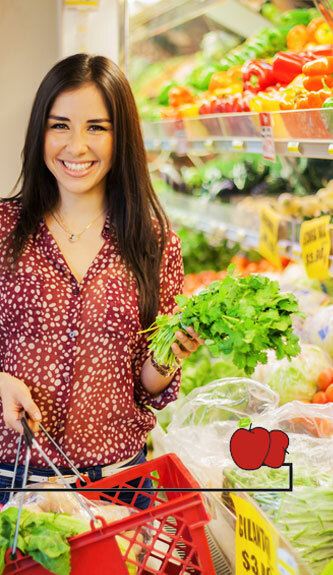 Compare our friendly service, quality and prices and you will see why customers come from miles around to shop at Cincinnatus Market, and why you will, too. Cincinnatus Market has become known for offering the widest selection of grocery items in the area, often rivaling the selection found in much larger stores. But if you don’t find what you’re looking for, please ask. We are also happy to help you with special requests and event catering.